What happened when Lucifer (Tom Ellis) needed a vacation from Hell? 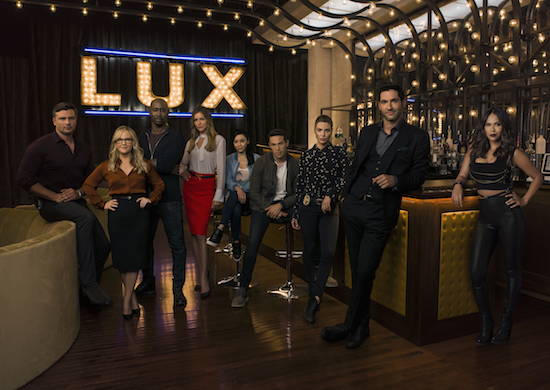 Well, in Fox’s new drama, LUCIFER, he went to Los Angeles, opened a bar, and avoided the call to return. But when an acquaintance of Lucifer’s gets killed he finds himself drawn into the investigation to find her killer. And with that, he has a new calling, of sorts: thanks to his uncanny ability to draw out secrets — and his newfound fascination with Chloe, a detective who is immune to his ways — he decides to consult with the LAPD. Many, many, many shows will be debuting (and returning) in the next couple of months, but that’s just the tip of the iceberg for upcoming shows this season. 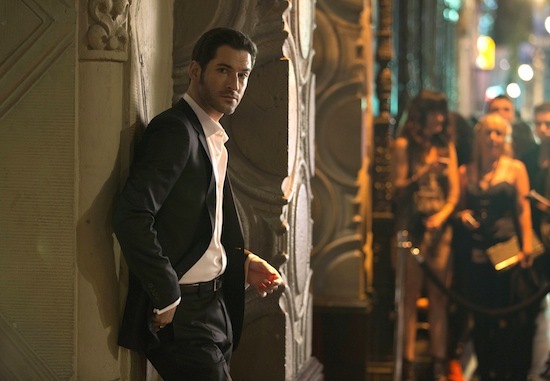 The series follows an earth-bound Lucifer, who is currently residing in Los Angeles…where he owns a nightclub. (The show is loosely based off the DC comic character, who was launched in from THE SANDMAN comic and its spinoff, LUCIFER.) 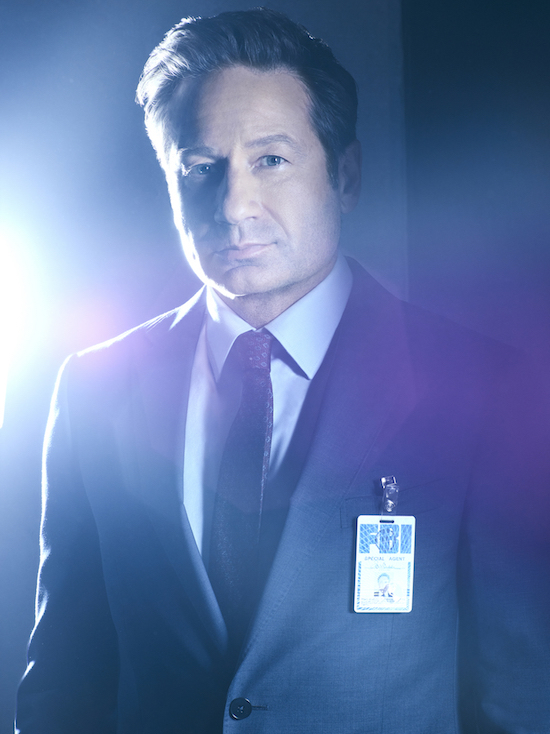 But when a person is murdered outside his club, Lucifer feels something and opts to help the LAPD solve the case. And while there are heartbreaking and freakishly weird cases that will help propel the storyline forward (and will intrigue medical show junkies), RUSH star Tom Ellis (Rush) straddles the thin line of his character’s cockiness and extreme vulnerability with apparent ease, and elicits a level of sympathy that wouldn’t be there with a lesser actor.